Clear Being | With Nancy Helland, Certified Clear Home, Clear Heart Practitioner. With Nancy Helland, Certified Clear Home, Clear Heart Practitioner. Nancy Helland has a highly advanced ability to read and work with subtle energy. This, combined with her genuine empathy, compassion, and years of experience make her one of the most outstanding professionals in this field. Because of her deep dedication to this work, Nancy’s personal energy is strong, clear, and focused, and her work in space clearing is at the highest level. Nancy is a rare gem! Ready to clear the way for a shift in your career, finances, relationships or health? 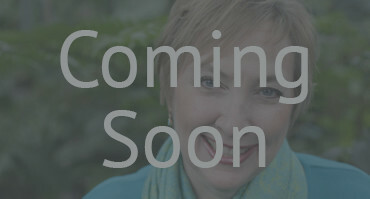 -Coming Soon- Nancy explains the benefits of Energy Clearing. Discover the top ten reasons people hire Nancy for Space Clearing….And more! People often call on Nancy when feeling stuck, uneasy, or troubled by their environment or situation. A clearing releases stressed energy and allows harmony and balance to be restored. After a clearing, clients often remark on the ease in which they are able to settle into their lives and move forward.